Scott & Diane are the best. They know their business and how to treat the client. I highly recommend them. The managers at this location are very nice and seem genuine and honest, I will continue to come here for the foreseeable future. Great friendly service every time. Always terrific service and Dianne was incredibly helpful and professional. Service performed same day and Scott was well informed about the type of tire I needed. 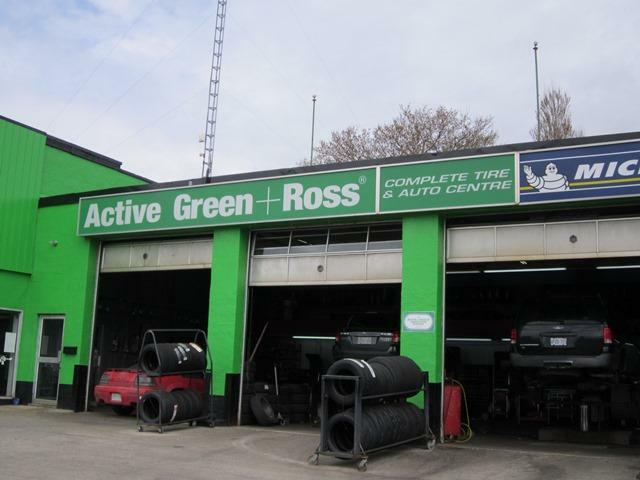 Been there several times for my car and my son's car and always had excellent service. The owners are always courteous and helpful, and the work is always done on time and within the estimated cost. Highly recommended.